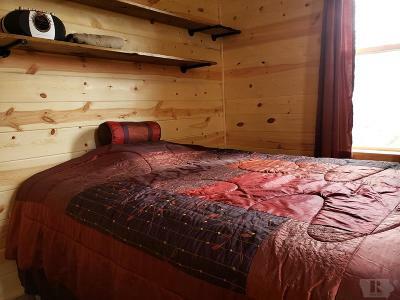 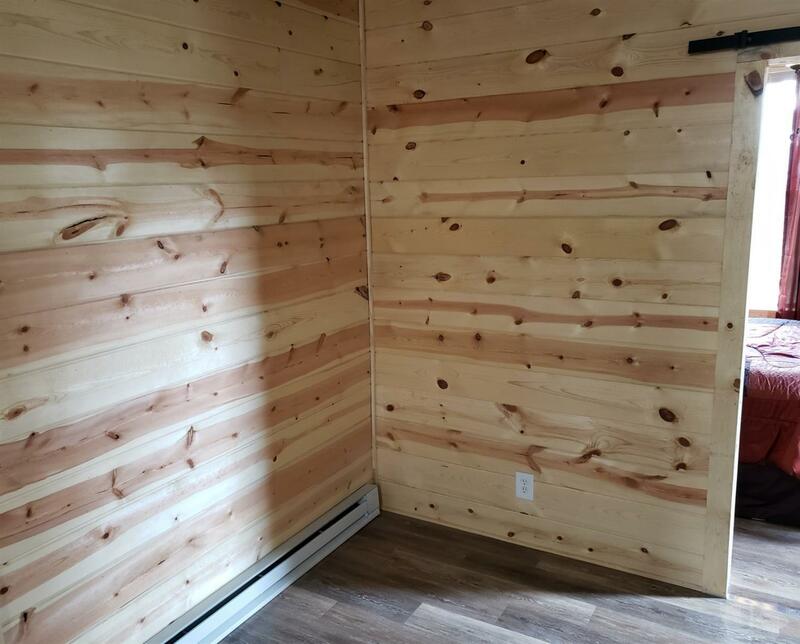 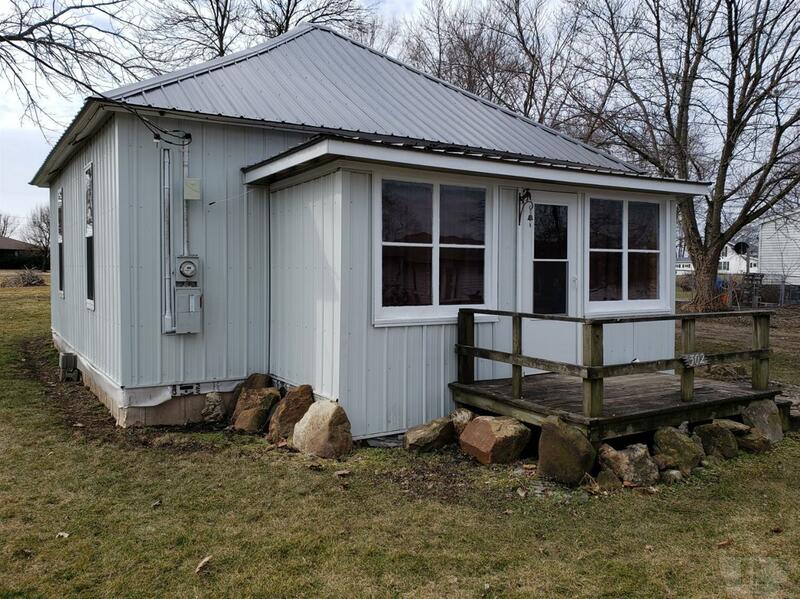 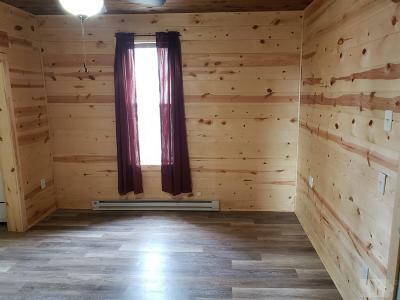 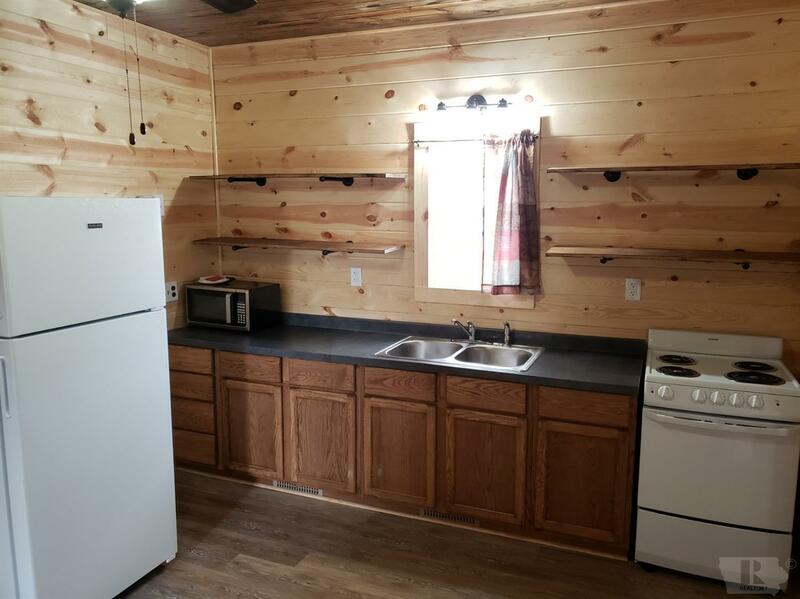 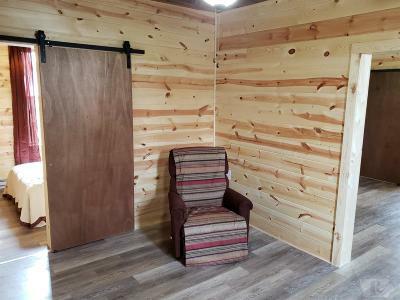 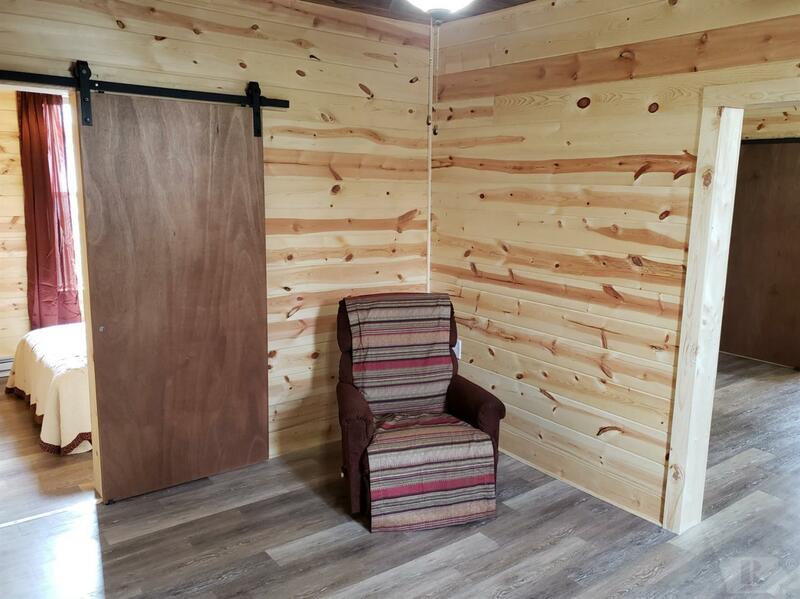 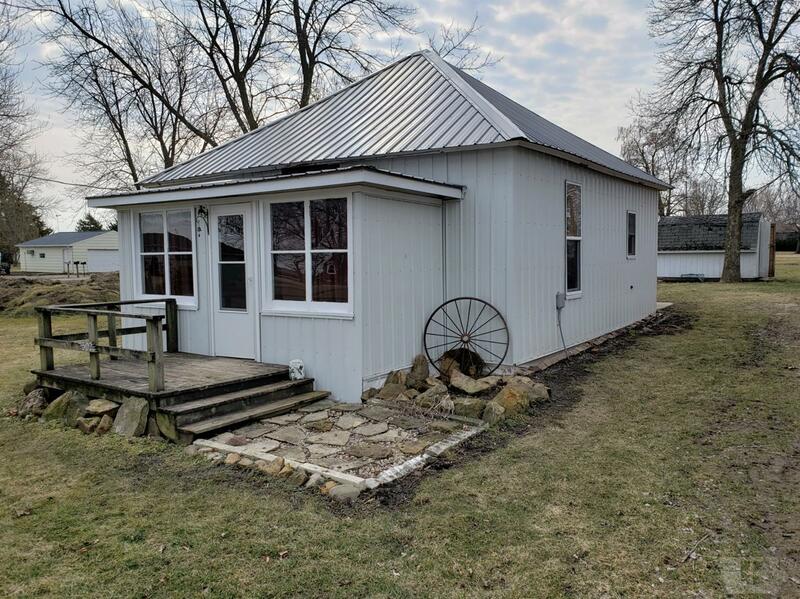 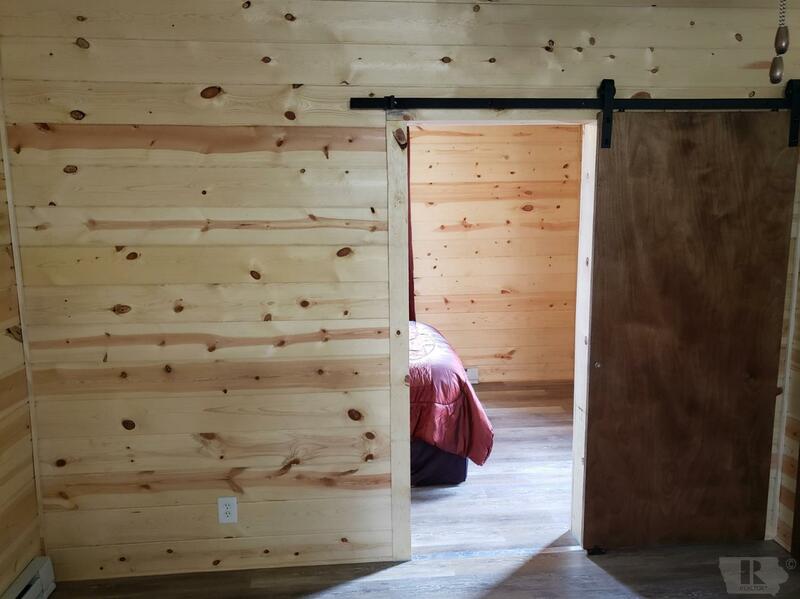 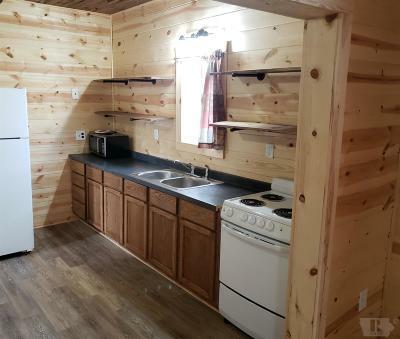 Adorable 2 bedroom home with cabin type feel. 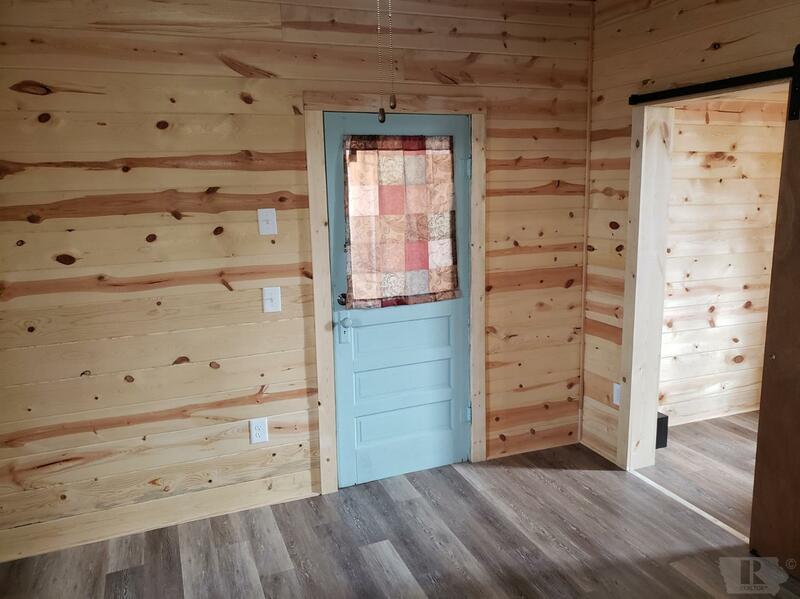 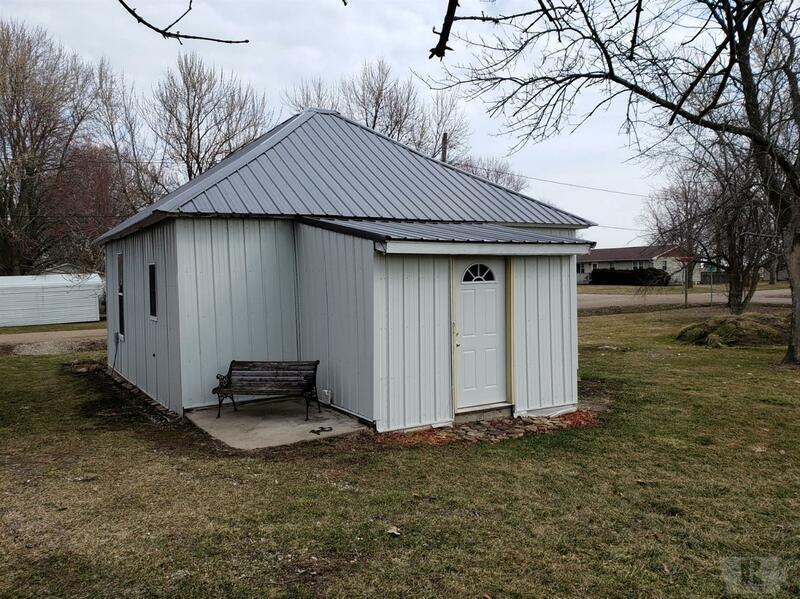 Tongue & groove siding, vinyl floor planking, barn doors, and older entry door add to the charm and character of this home. 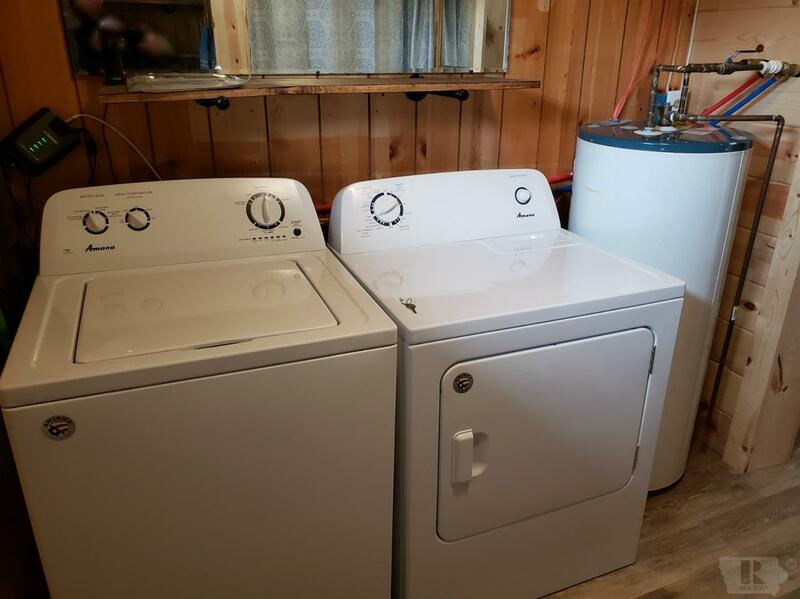 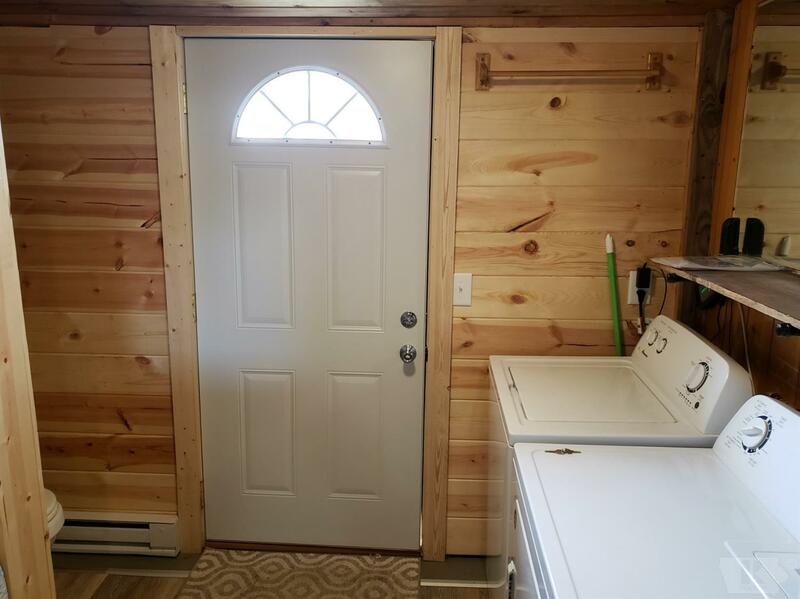 Stove, refrigerator, washer, and dryer are included. 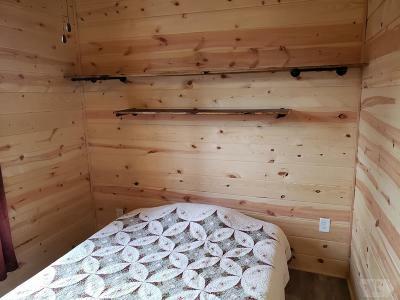 Neither one of the bedrooms have closets, but there are rods on upper shelves to hang clothes.